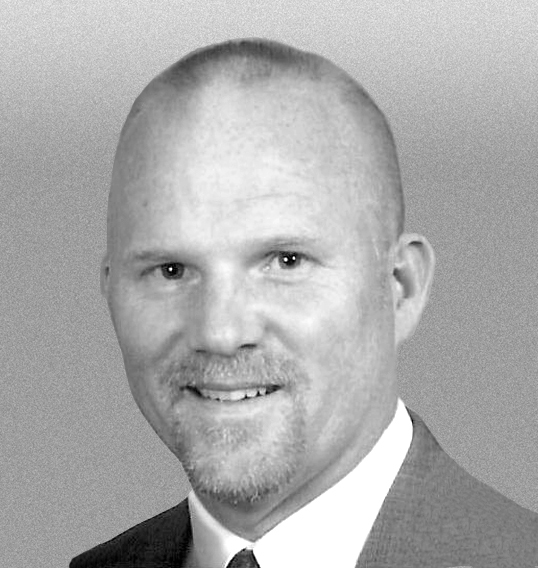 As a graduate of the University of Mississippi Physical Therapy School, (Class of ’91), Michael G. Fulton, RPT, loves serving the Oxford community. His faith, integrity, and attention to detail have been the foundation of which this company was built. His ability to produce excellent patient care results through one-on-one professional care have earned him the trust of many physicians, nurse practitioners, and chiropractors in and around the Oxford community. Prior to starting Professional Therapy Services, Inc. in the year 2000 and ProTherapy, Inc. in 2011, Michael held many esteem positions including Vice-President/Director of Clinical Operations for Associated Rehabilitation Services, Director of Rehabilitation Services & Center Coordinator of Clinical Education for Laird Hospital, and Outpatient Clinical Coordinator for Rankin Medical Center. 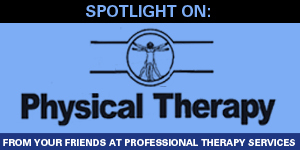 In addition to his valuable work in the field, Michael has developed highly valuable, specialized skills through ongoing advanced continuing education courses in numerous areas of rehabilitation medicine including but not limited to, Orthopedic/Sports Therapy, Neurological Physical Therapy, Industrial Rehabilitation, and Pain Management Therapy. His hard work and effort to be a leader in his field and community have not gone unnoticed, as seen by his many accomplishments and awards including but not limited to Celia Robson Sports Physical Therapy Award of Excellence, Wesley Health System Award, Member of the Advisory Committee for Meridian Community College Physical Therapy Assistant Program, Vice President of Savalife, and Vice-Chairman of Laird Hospital Ethics Committee. Some of the many responsibilities that Michael has experienced include planning, facilitating and overseeing several rehabilitation facilities and service contracts throughout Mississippi and Alabama, personal one-on-one professional patient care, program development, marketing, recruiting, business management, coordinating student affiliations, industrial education for more than 3500 employees, and vast administrative duties. He has also spent time developing quality assurance programs, policy procedure manuals and an educational video for hospital safety in-services. Michael lives in Oxford with his wife and three children and is ready to work with you. 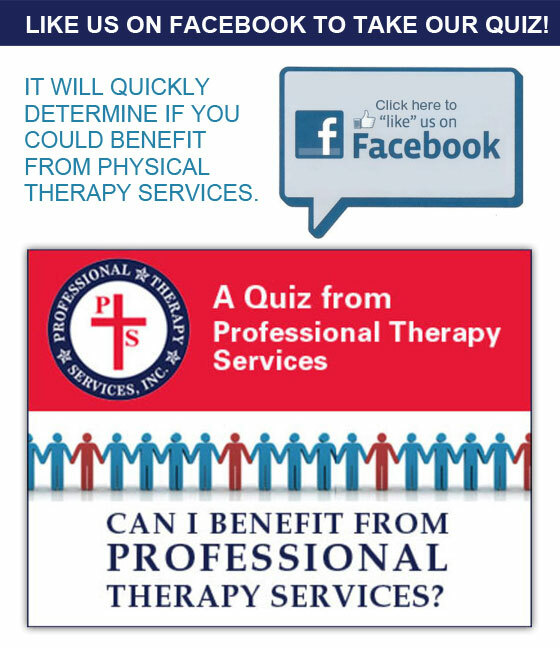 By choosing Professional Therapy Services, Inc. for your physical therapy, occupational therapy, and speech therapy needs, you’ve found a partner, in Michael, on your road to recovery.